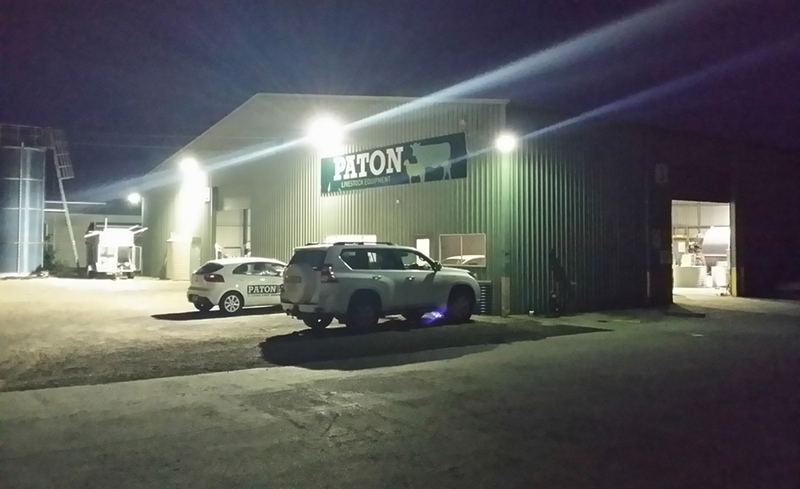 With over 55 years experience in the stock feeding industry, Paton is the leader in providing quality livestock feeding products and the choice of Australian Farmers since 1955. 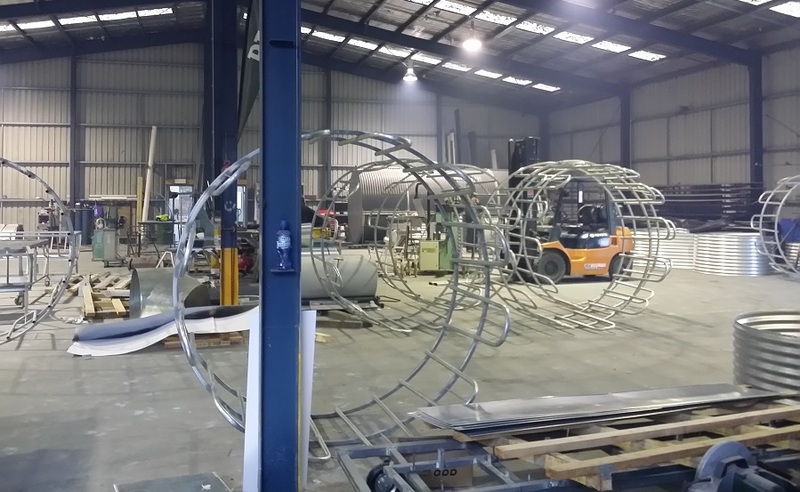 Based in Geelong, Victoria and with a large dealer network located all across the state, South Eastern South Australia and Southern New South Wales, you can rest assured we have a dealer near you. Through consistent innovation and product development, our passion to deliver the finest quality stock feeding solutions is rivalled only by our commitment to customer feedback to ensure our business remains progressive and ahead of the game. With a superior reputation built on quality, strength and reliability. You can feel confident that you’ll get the most out of feeding your stock with Paton. 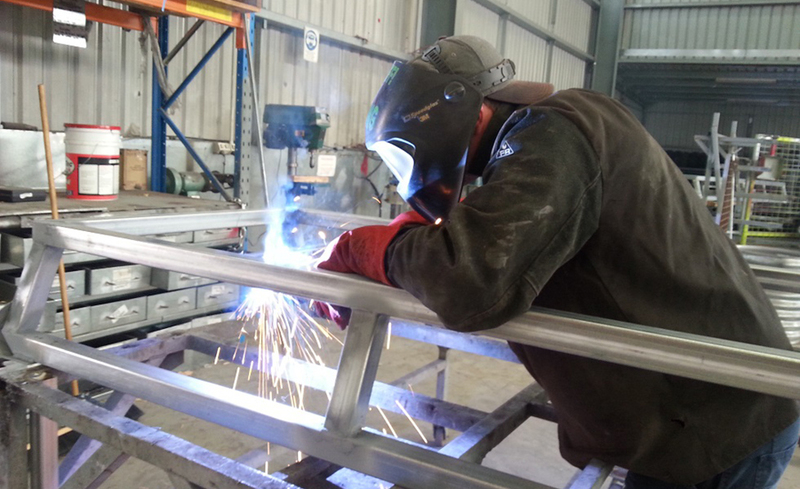 100% Australian designed, engineered, manufactured and owned.